A self-published novel that skewers federal politics has won the Stephen Leacock Medal for Humour. The Best Laid Plans was self-published and went on to win the Leacock Medal for Humour. 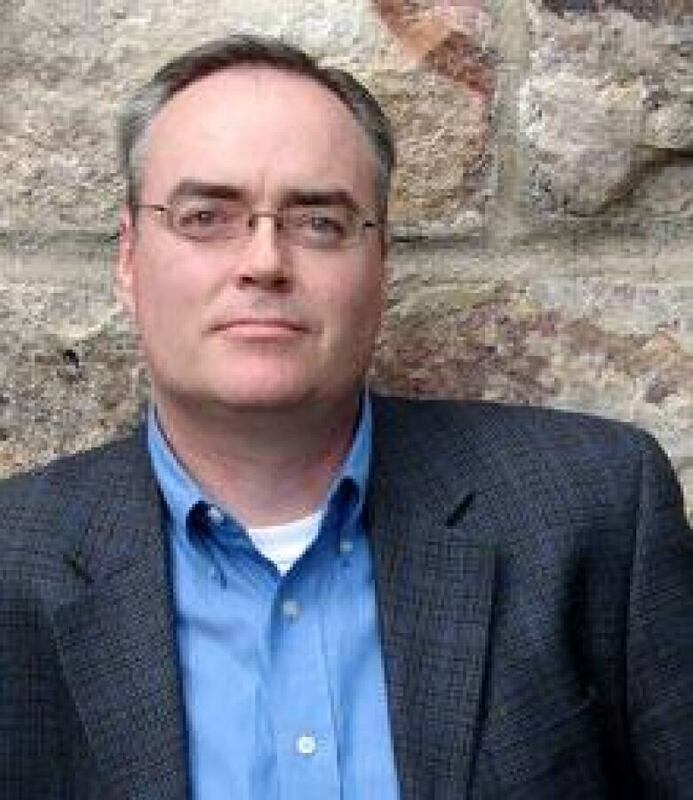 ((terryfallis.com))A self-published novel that skewers federal politics has won the Stephen Leacock Medal for Humour. 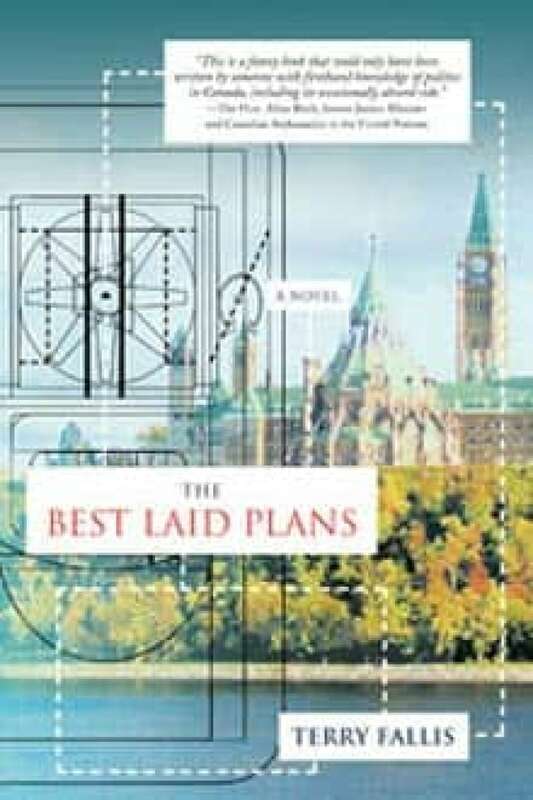 The Best Laid Plans, by Terry Fallis, was named as the winner at a luncheon on the grounds of the Stephen Leacock Memorial Museum in Orillia, Ont., on Wednesday. Fallis, a Toronto-based public relations consultant with a background in politics, wins $10,000. But more significant might be the boost the award gives his hopes to get a real publisher. The Best Laid Plans is the story of a reluctant political candidate who consents to run in a federal election with the proviso that he won't campaign, give media interviews, canvass door-to-door, attend all-candidate meetings, use lawn signs, have contact with campaign workers or even be in the country at the time of the election. All does not turn out as planned in this certain-to-lose strategy and the result is the kind of comedy Leacock himself might have enjoyed. "It is somehow appropriate that this year's winner be an author with an interest in the foibles of federal politics as Leacock himself had more than a passing interest in the subject," Wayne Scott, president of the Leacock Association, said in a statement. Fallis, who worked for former prime minister Jean Chrétien's 1984 campaign, served as a federal assistant and then worked for Ontario Liberal Robert Nixon, never found a publisher for his book. The Best Laid Plans is his first book, and although he sent it to several agents, he got no interest in his manuscript. Instead, he began to podcast it, a technology he knew because he produces a weekly public relations podcast. The English-language service of Radioropa, Europe's largest satellite radio network, picked up the podcasts. But publishers still weren't interested, so Fallis put out a bound copy of the book earlier this year with the help of iUniverse, a print-on-demand company. After he was nominated for the Leacock Medal last month, he was able to get an agent, but he still hasn't signed with a publisher. The Gum Thief by Douglas Coupland. Spanish Fly by Will Ferguson. And God Created Manyberries by Ron Wood. King John of Canada by Scott Gardiner.